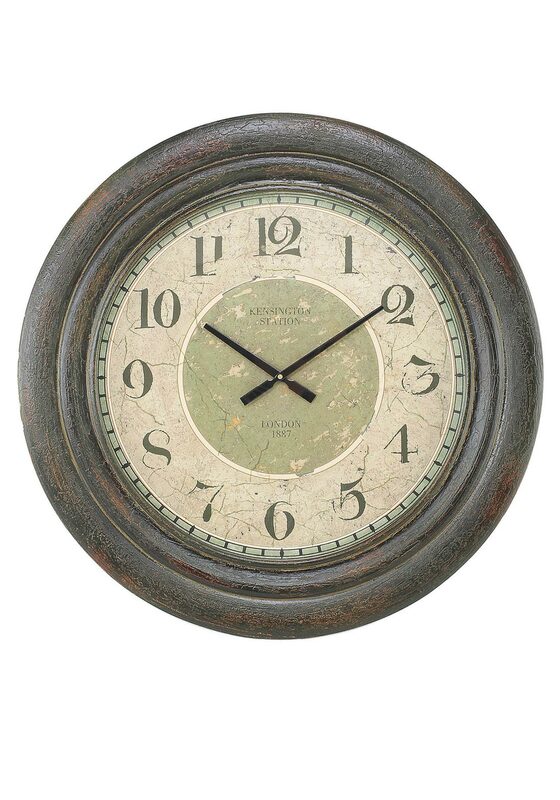 It is time to update your home with this classic Mindy Browne Jacob clock. 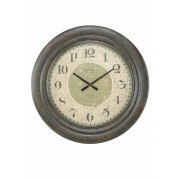 A stunning round wall clock with a wooden frame and pale green vintage face. Add this classic design to your home.